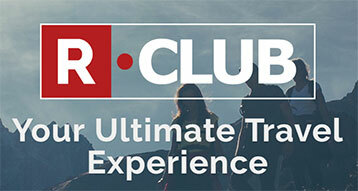 Our mission is to bring the human-touch back into the world of online travel. At Reservations.com we are passionate about our vision to provide all travelers with personalized experiential travel planning and redefine the booking and travel planning experience for today’s travelers by providing personalized services, at scale. Silver in Company of the Year - South U.S.
Reservations.com is awarded Best Place to Work. 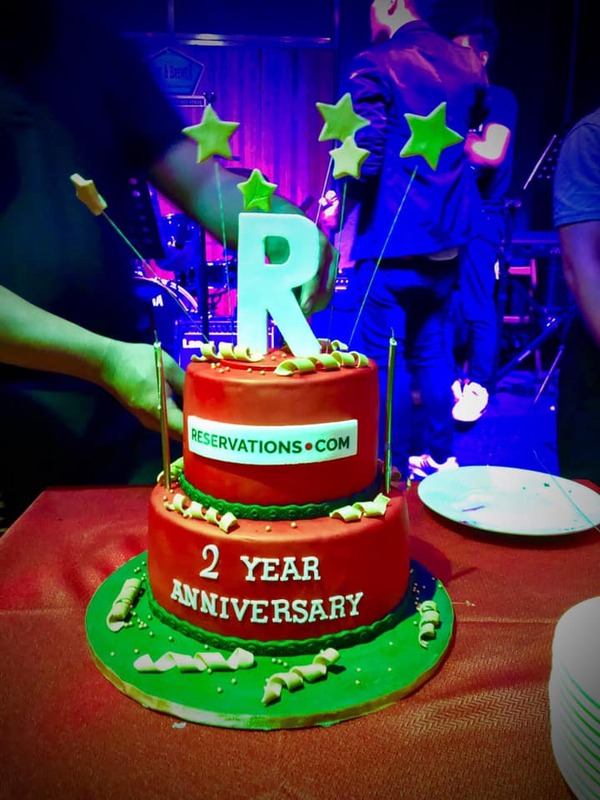 The team celebrates the 2nd Year Anniversary of our customer success centers. As a member of the local community Reservations.com is proud to give back. 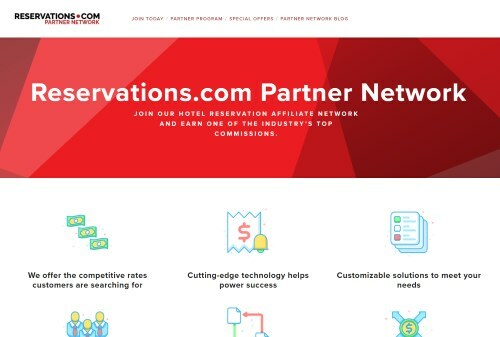 Reservations.com launches new Partner Network. 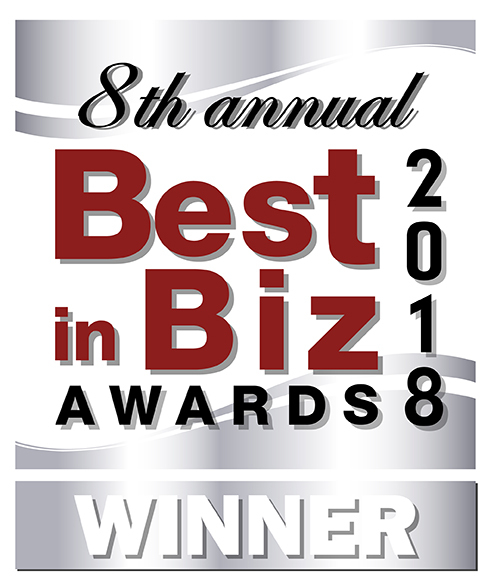 Reservations.com wins the 2017 American Business Awards Stevie Awards for Best in Class in the Hospitality & Leisure category. 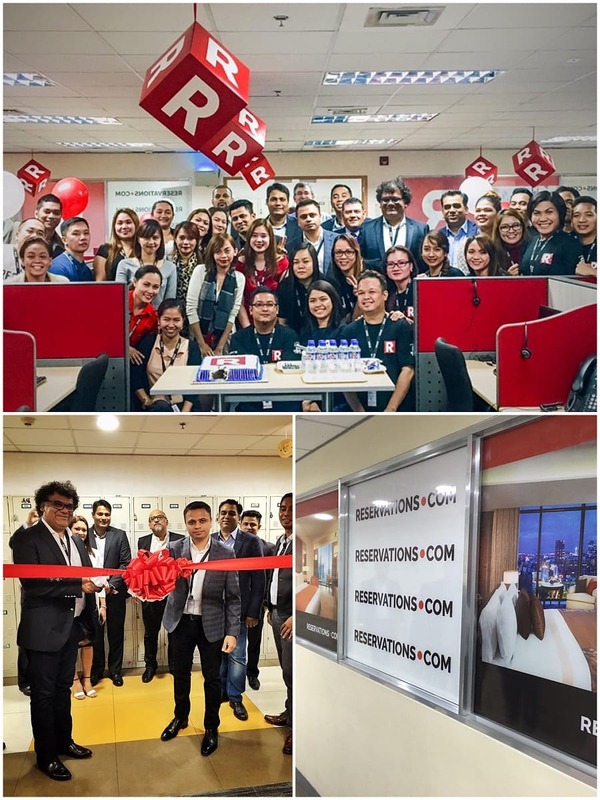 Our second customer success location opens to offer concierge support. To improve customer service and faster problem resolution, Reservations.com launches chat option for its customers. 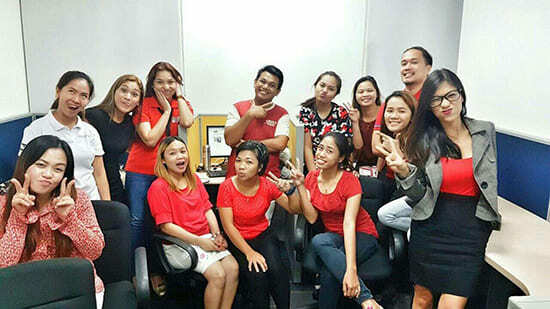 Customer Success Center opens to offer 24/7 Phone Support. Reservations.com Announces Partnership with Allianz Global Assistance. Reservations.com, announced today its partnership with leading travel insurance provider Allianz Global Assistance to offer a variety of travel insurance* options for Reservations.com customers. 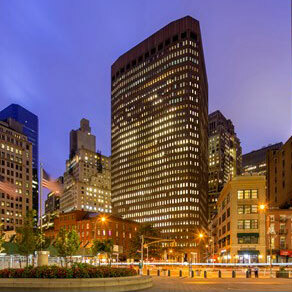 This is a seamless extension of Reservations.com's current offering of hotel and car rental deals across the country. 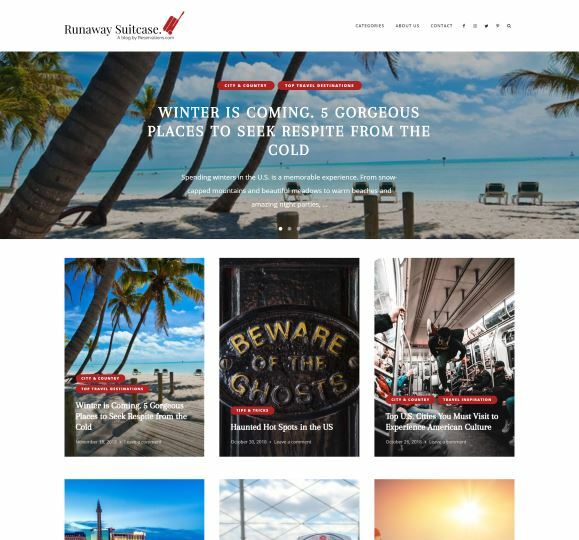 Runaway Suitcase Blog Launched - Booking Hotels, Reserving Memories. 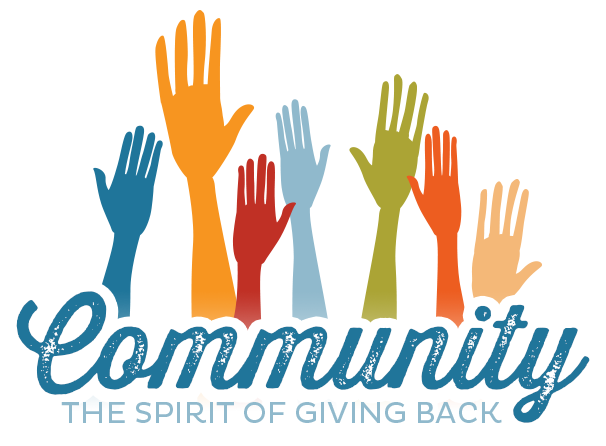 Community outreach and give back initiative launched with Giving at Reservations.com - We care! Life is a learning process. There are celebrations of successes and fears of doubt. One thing is for certain though, and it’s that life is full of moments that shape us into who we are. Why not see your life through different perspectives? 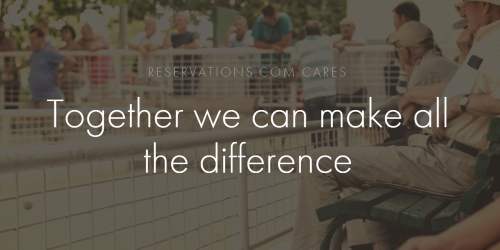 That’s what Reservations.com is all about, to help shape those life changing moments through different experiences. Take a look at who you are out of your comfort zone and reserve memories with us today. Orlando office opens in Downtown Orlando and the team loves the vibrant red walls. We work hard and play hard. While we have passion for all things hotels, we also have a passion for our family, friends, and most importantly ourselves. Here at Reservations.com, we keep sound work hours so that you pursue your passions outside of the bright red walls. Reservations.com has given me the opportunity to grow my career. 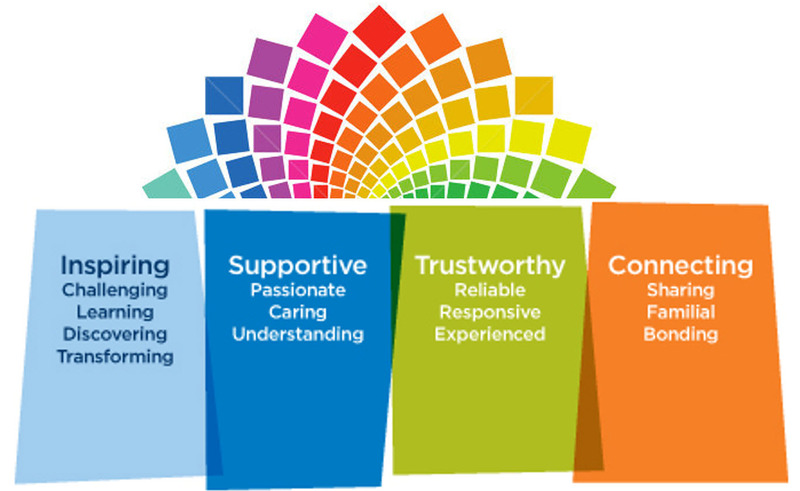 In our culture, every single person is dedicated to supporting each other to achieve the goals of the company and ourselves. Reservations.com has given me an opportunity I couldn’t have found anywhere else. They’ve given me the chance to grow in a field I love and meet people that have become so much more than my co-workers. Since starting I have become more self-assured and learned more not only about the field, but about myself and my own abilities.